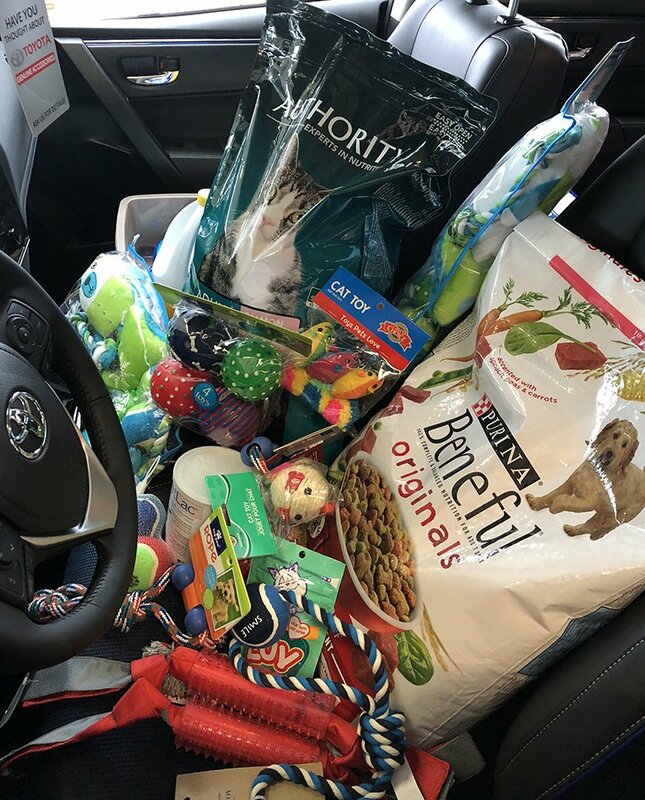 North London Toyota | Community | Cram-A-Corolla Was A Success! Thank you! Cram-A-Corolla Was A Success! Thank you! 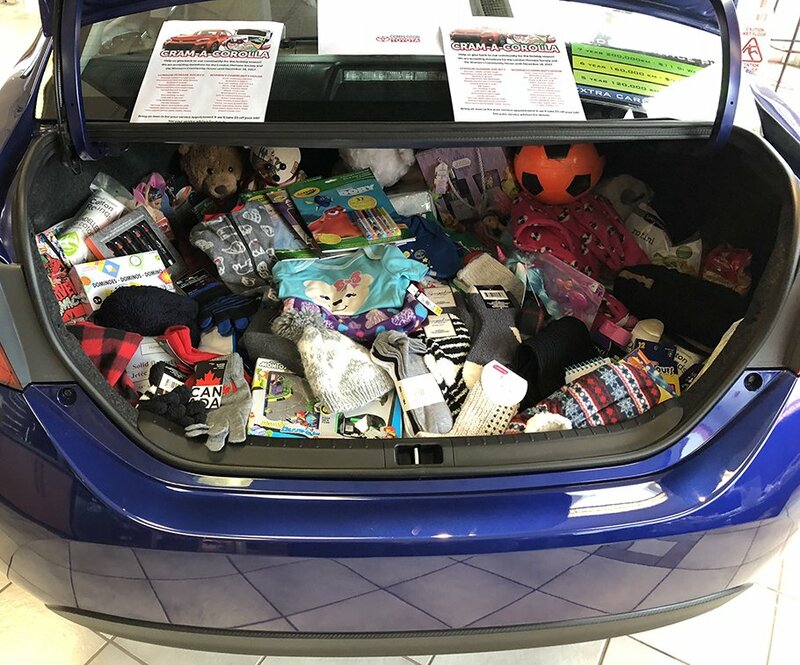 Every year Competition Toyota chooses a charity in our community to help around Christmas time with our Cram-A-Corolla campaign. This year we accepted donations for the Women's Community House (Anova) & London Humane Society. We are so grateful to everyone in our community that dropped off what they could, you guys are amazing! 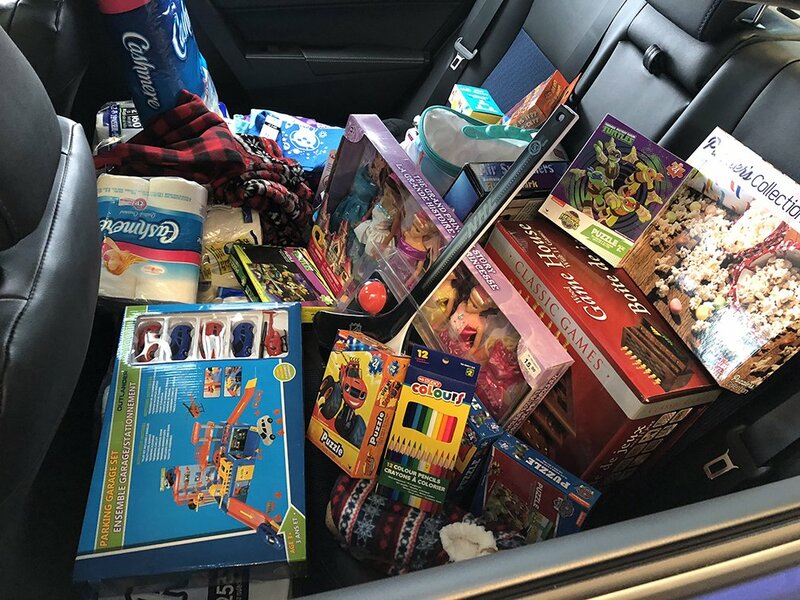 We got so many donations that we had to take over the entire Corolla! 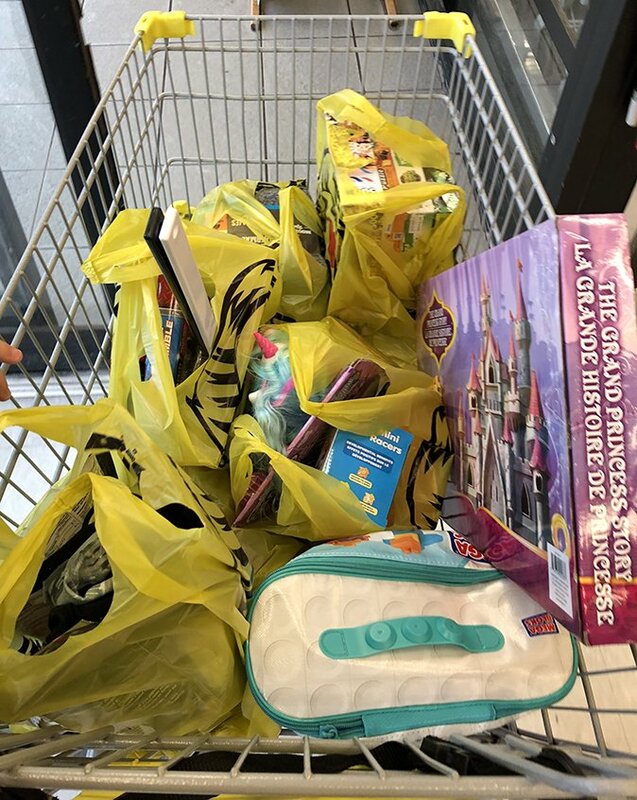 Thank you to our Social Committee and last weeks 50/50 winner for donating their half of the winnings to our Cram-A-Corolla and big shout out to Marco at Giant Tiger on Highbury & Huron in London for giving us a huge discount on toys and clothing. This allowed us to buy even more gifts!! Again thank you to everyone that made our Cram-A-Corolla a success!